Our Tradition of Excellence began in 1964 with the founding of Ortiz Eye Associates, P. C. by Philip A. Ortiz, O. D. Our tradition has continued for almost 45 years. Our doctors are health care professionals trained and state licensed to provide primary eye care services. 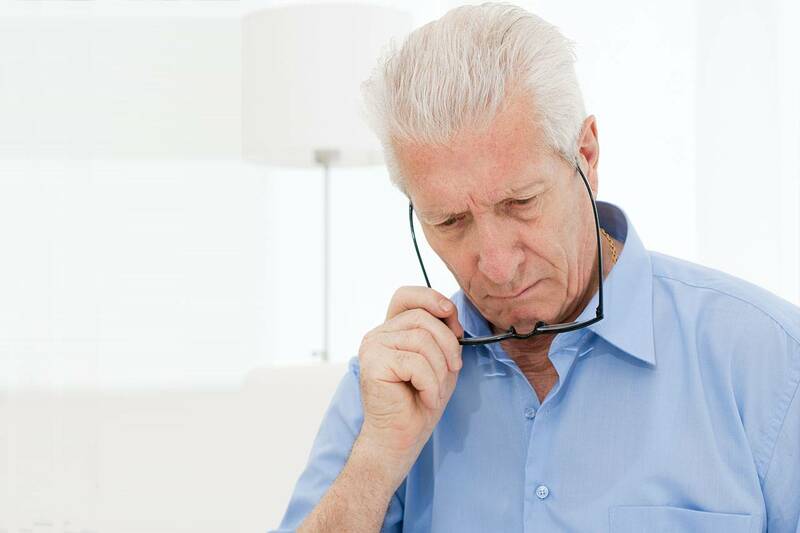 These services include comprehensive eye health examinations; diagnosis and treatment of eye diseases and vision disorders; the detection of general health problems; the prescribing of glasses, contact lenses, low vision rehabilitation, and medications; the performing of certain surgical procedures; and the counseling of patients regarding their surgical alternatives and vision needs as related to their occupations, avocations and lifestyle. Pictured are Philip A. Ortiz, O.D. (left), Timothy P. Ortiz, O.D. 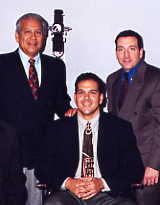 (center), and Angelo Marino,O.D. (right).